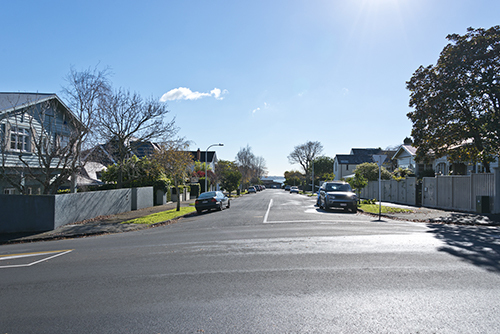 Auckland is growing rapidly, with demand for thousands of new electricity connection points each year. We work closely with a number of companies on projects to meet this demand and each year we invest tens of millions of dollars upgrading assets, technology and information systems relating to our networks. We are working on new subdivisions where all of the infrastructure will be underground. This ensures a modern environment for these new dwellings. Equipping the subdivisions with both gas and electricity provides choice and flexibility for new residents allowing them to take advantage of new energy technologies. Check out our electricity and gas pages to find out how to get these energy services into a new subdivision. Under our deed with our majority shareholder, Entrust (formerly known as Auckland Energy Consumer Trust - AECT), we have committed to spend $10.5 million a year on undergrounding and new technologies. Entrust was formed as part of reforms to the electricity industry in 1993 and represents electricity consumers that were served by the Auckland Electric Power Board (AEPB) in the former Auckland, Manukau and Papakura areas. Our deed with Entrust does not extend to the northern part of our network in the former North Shore, Waitakere and Rodney areas; we purchased this part of the network in 2002. This short video (1min 45s) gives more detail about undergrounding around the Auckland. 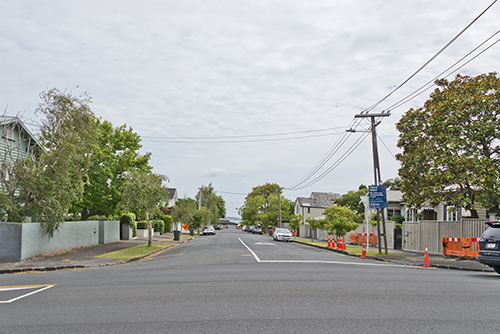 Along with undergrounding power lines, we are working together with Auckland Transport and Chorus so other services are included at the same time to limit disruption. This means areas may also benefit from new street lighting and undergrounded telephone services at the same time.